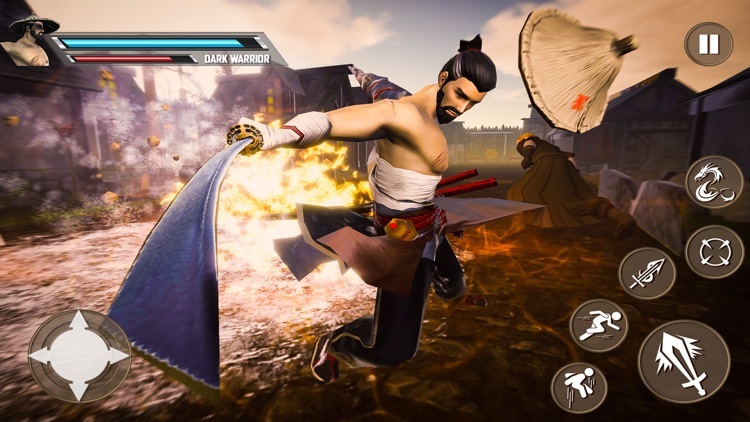 Samurai Assassin Survival War is the latest modern combat fighting game of 2018 which is full of action and samurai fighting skills. 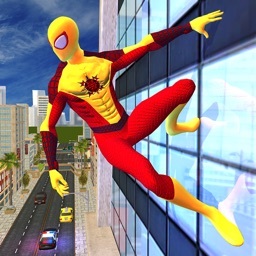 You are superhero with dual swords, so show your kung fu fighting skills against ninja warrior. You are fully trained from the school of martial arts and knows how to fight against modern combat. 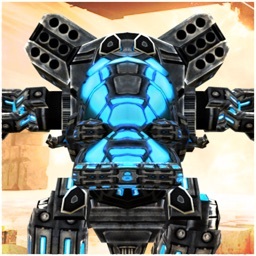 As a superhero modern combat fighter you have to survive in this grand battle of shadow ninja assassin. 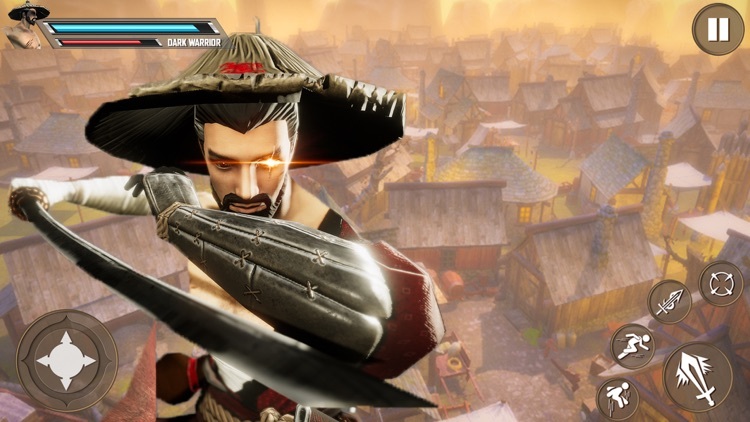 You are the only real samurai fighter with martial skills. So evil ninja warrior has targeted you and kidnapped your mother. 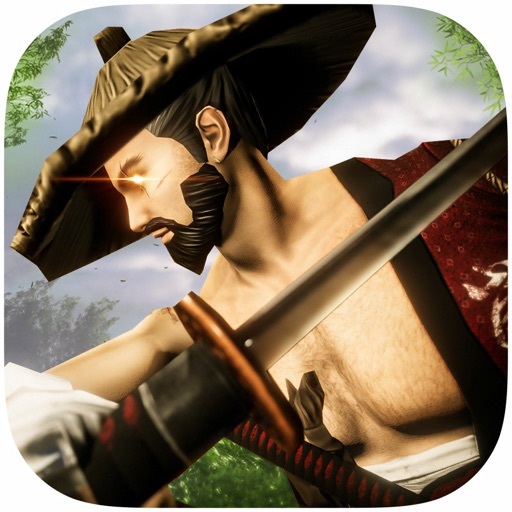 Be the super ninja hero of samurai war fighting games to save your mother from the evil Lord ! 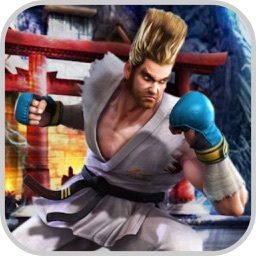 Defeat evil ninja sword fighters. 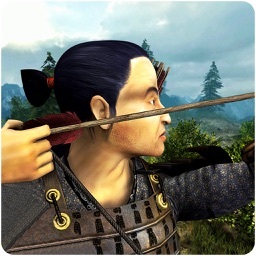 Be a combat fighter of shadow assassin battle and take revenge from the lord of samurai warriors. 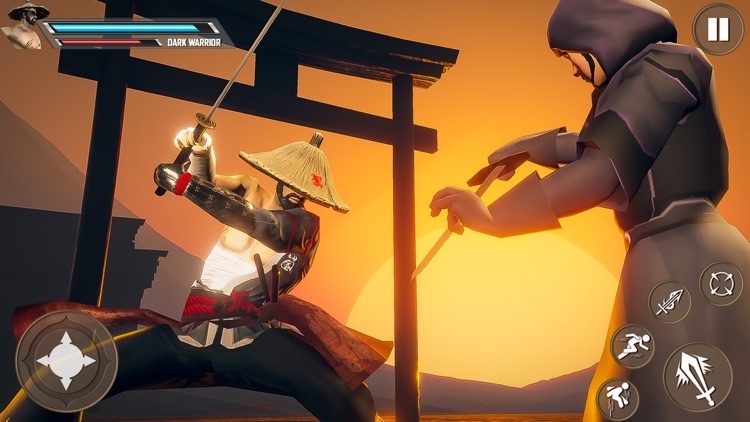 As this is an ultimate sword fighting game of super heroes ninja warriors, you have to show the sharpness of your dual swords infinite blades. Show all your kung fu combat fighting skills and superhero special fighting moves to survive in the battle of gladiators. 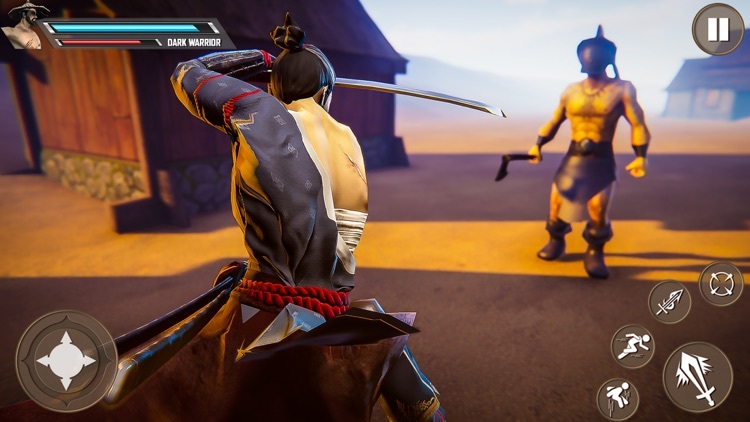 Samurai Assassin Ninja Warrior is an ultimate ninja fighting game of 2018 in which you will take revenge from mutant warrior. You are trained by shinobi sensei to become a sword fighter. 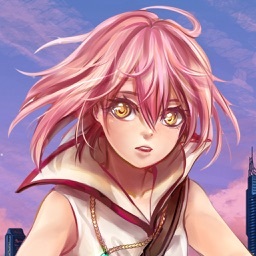 Prove yourself as real superhero ninja arashi fighter by showing all your special moves and super power of dual swords infinite blades. 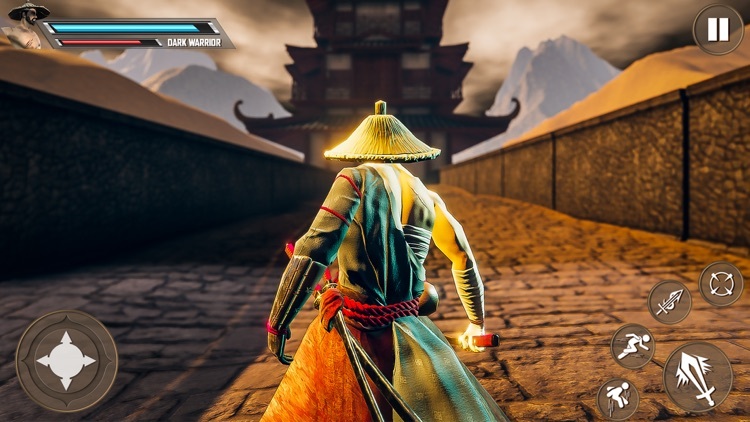 Download for free the best shadow fighter game of 2018.